We’re all for living the good life and when it comes to great pairings nothing works better than fine wine and a great meal or live music and the company of great friends. 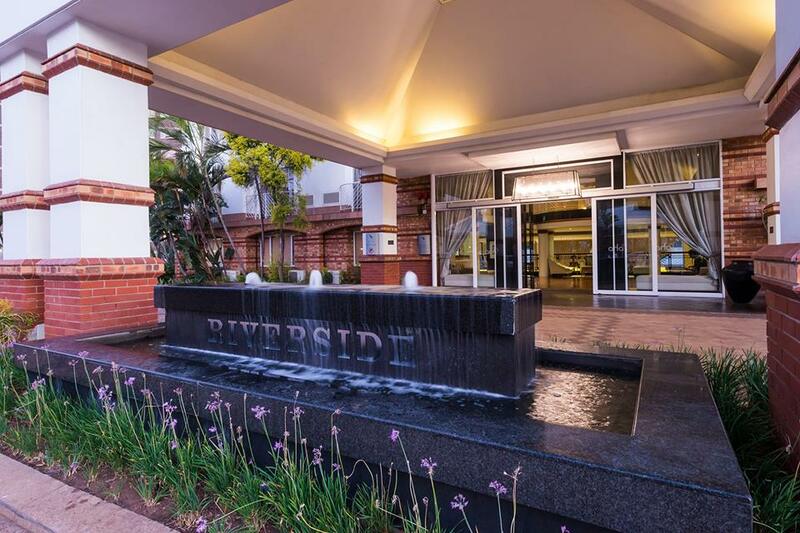 But we have just discovered a hot new favourite and it comes in the form of a delightful hotel and spa pairing all in the form of the AHA Riverside Hotel. It tops our list of Top Travel Finds for 2016 and is a definite must when it comes to Durban getaways. The Socialite recently enjoyed a blissful experience on a recent stay and discovered that sheer quality and excellent service truly is all part of the deal. 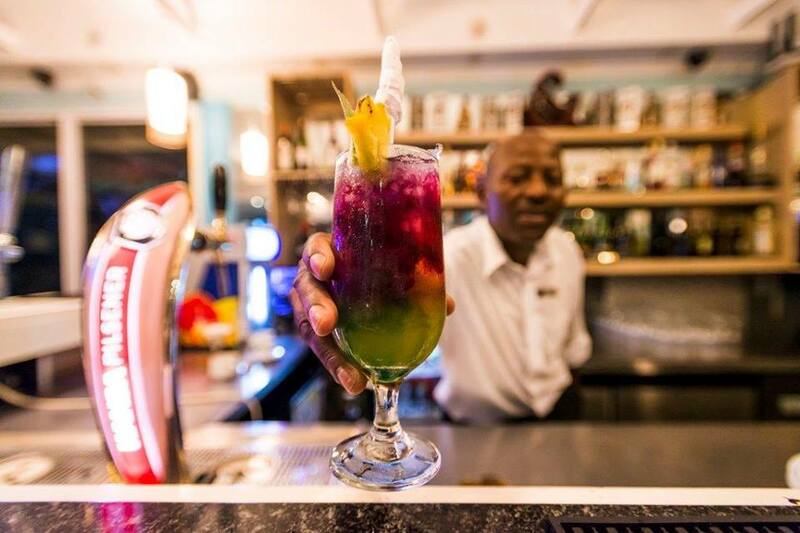 The hotel is situated just outside the City centre and is set high on the banks of the Umgeni River Mouth making it an ideal retreat from the hustle and bustle of the city. 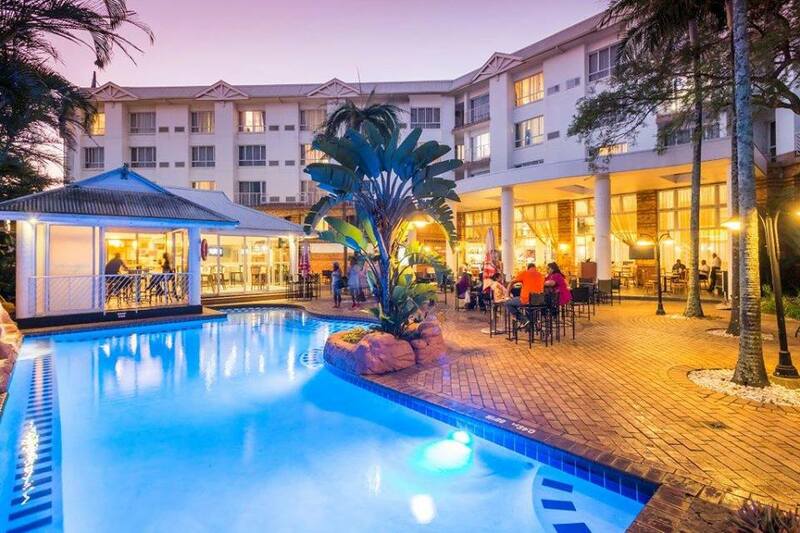 With easy access in and out the suburb of Durban North, the hotel’s location is perfect as it’s just a quick drive to the nearby shops and restaurants located in Broadway and just a ten minute drive to the city centre itself. It has been recently revamped and renovated to incorporate a gorgeous merging of old world charm and modern contemporary styling making it a truly fabulous host for your next holiday. 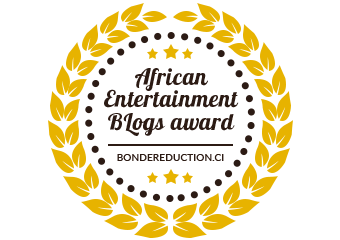 Here you can look forward to a relaxing stay in four star accommodation, an afternoon of pampering at the Spa or late night drinks and dinner at one of the various trendy restaurants. There offer both a restaurant, pub and a cocktail bar on the premises. You can now enjoy dining inside Mojos or enjoy happy hour outside on the terrace with the Mojos poolside cocktail bar. 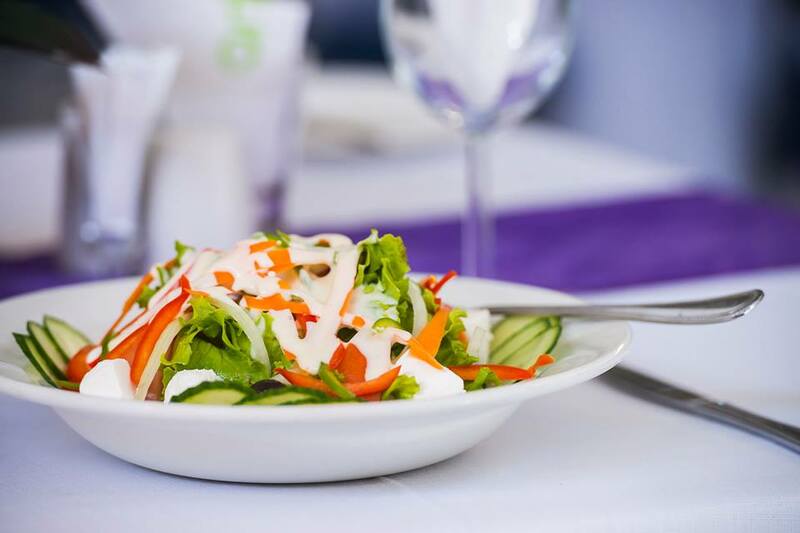 In the mood for a pub meal then you can visit Hops Pub & Grill also situated on the property. 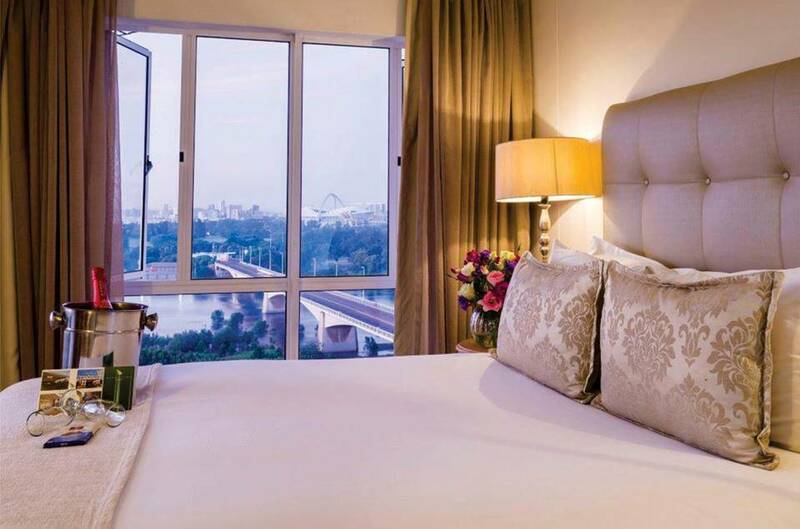 The hotel offers guests a choice of 169 rooms and suites which are all unique in design and offers the option of a river or sea-facing suite as well as deluxe and standard rooms. The hotel décor blurs the lines between classic and playful, creating a unique escape from work, deadlines and the hustle and bustle of the city. The room décor is tranquil and spacious, with light walls and ceilings that capture the day’s sunlight and reflect it around the various rooms. An internet cafe is also situated in the lobby of the hotel complete with a conference centre ideal for businessmen or Wi-Fi junkies looking to complete a dose of work before the real relaxation begins. To book in at The Riverside Hotel you can contact them here or to give them a follow on social media on their Facebook page to keep updated with their latest specials and events on offer.